Aprons on, recipes at the ready - it's time for the biggest, bestest, bunniest baking competition. Only - who is this strangely dressed contestant?! Quentin is a wolf with a very unusual hobby. He loves to bake! So when he accidentally receives an invitation to take part in a Great Bunny Baking competition he'll do anything to enter. Masterfully disguised (ahem) as a bunny, Quentin sails through round after round with his peerless pastry and heavenly honeybun tower. But soon he has to contend with a jealous fellow contestant. And when he slips and drops his Showstopping Chocolate Cake it looks like all his work has been in vain . . . But all is not as it seems in this tale of hidden identity, bravura baking and unexpected kindness. 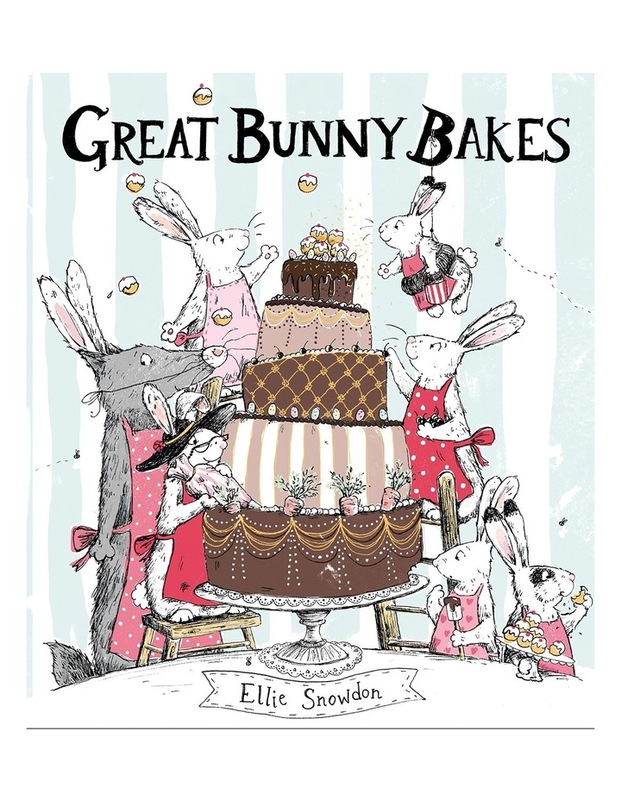 An irresitible picture book from fabulous new talent, Ellie Snowdon, with witty text and stunning classic-yet-contemporary illustrations.